Open the door to sought-after technology careers with a world-class online Bachelor of Science in Computer Science degree from the University of London. You’ll learn in-demand computing skills, develop your abilities to solve complex problems, and nurture your innovation and creativity. You’ll also develop real-world computer science skills by building your own software projects. Subject areas of focus include cutting-edge fields such as Machine Learning, Data Science, Artificial Intelligence, Web Development, Virtual Reality, and Game Development. The Bachelor of Science in Computer Science degree is expected to launch in April 2019, subject to approval by the University of London. The University of London Bachelor of Science in Computer Science degree is designed to provide those passionate about computing with instruction in computer science fundamentals. Whether you have high school qualifications or you’re already working in a computer science field, you can earn a valuable degree that will help move your career forward. 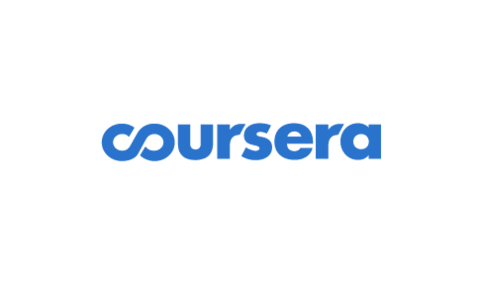 The course material ranges from entry-level subjects to specialized topics. If you already have a degree outside of computer science, the curriculum will give you the chance to stay up to date and learn commercial applications of computing practices. The degree programme is designed to fit around work, family, and other commitments in your life. You can study on your own schedule from anywhere via the web or your mobile device.